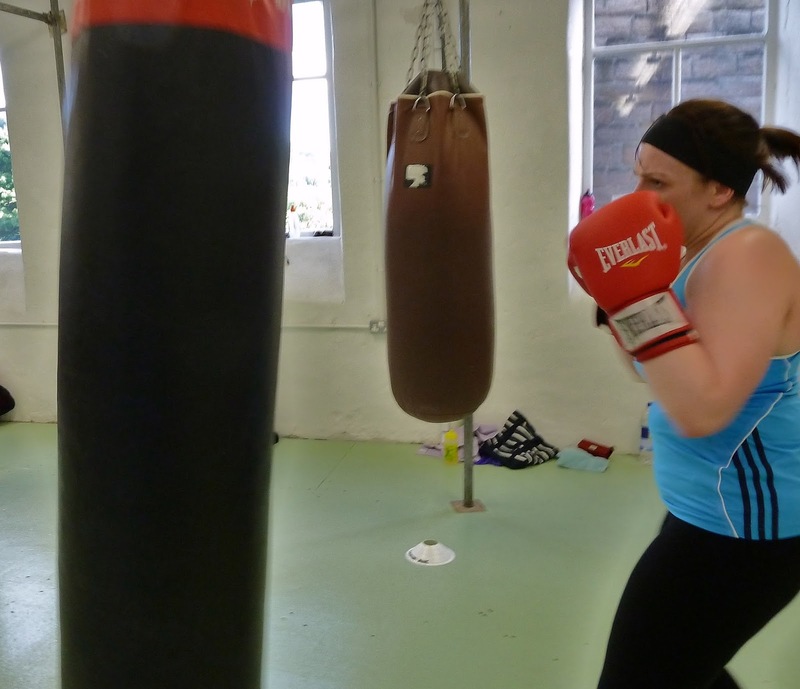 Box 4 Fitness, Hebden Bridge Boxing Club: Fundraiser update...our taster sessions are filling up fast! Fundraiser update...our taster sessions are filling up fast! Plans for our Five Hours of Fitness Fundraiser are coming along nicely and with the event little over a week away, places are filling up fast on some of the taster sessions. Get booked in if there's something you particularly want to try out or you can turn up on the day and try your luck. You can always just turn up and try your luck on the day and you are also welcome to watch and eat cake and browse our clothes rail if you don't want to take part. We look forward to seeing you on Saturday 28 November at Hebden Bridge Boxing Club directions here and look out for the Box 4 Fitness signs on the road leading to the gym.